Servo motor driven labelling head. 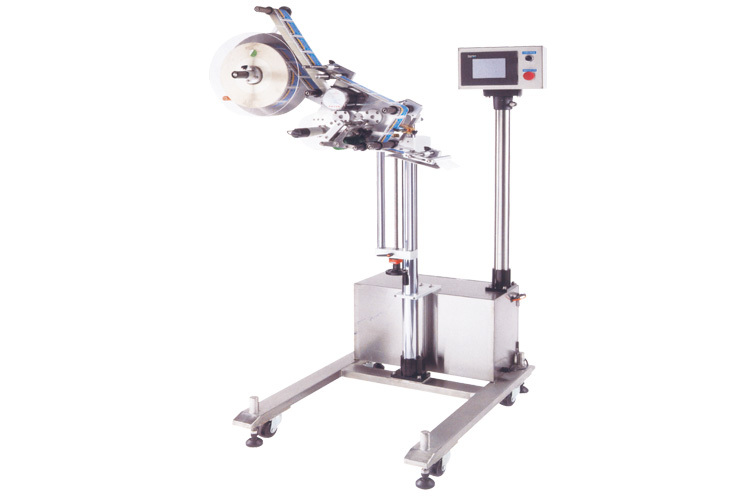 With movable stand, can move the labelling machine to required position freely. Suitable for labelling on the moving product on conveyor. Can choose to install the speed detect encoder on customer’s conveyor, or input the speed value on touch screen (normally suitable for fix speed conveyor) to assure automatic synchronization on conveyor speed and labelling speed.